Come sailing aboard Sirius, a modern 36 foot performance catamaran that comes with an amazing interior and bathroom by PerfectBath.com. See the historic St. Michaels harbor as you cruise past the Chesapeake Bay Maritime Museum and the Hooper Strait Lighthouse. Relax and take in the sights while you sail quietly along the Miles River. Sirius is a Coast Guard certified 24 passenger vessel. 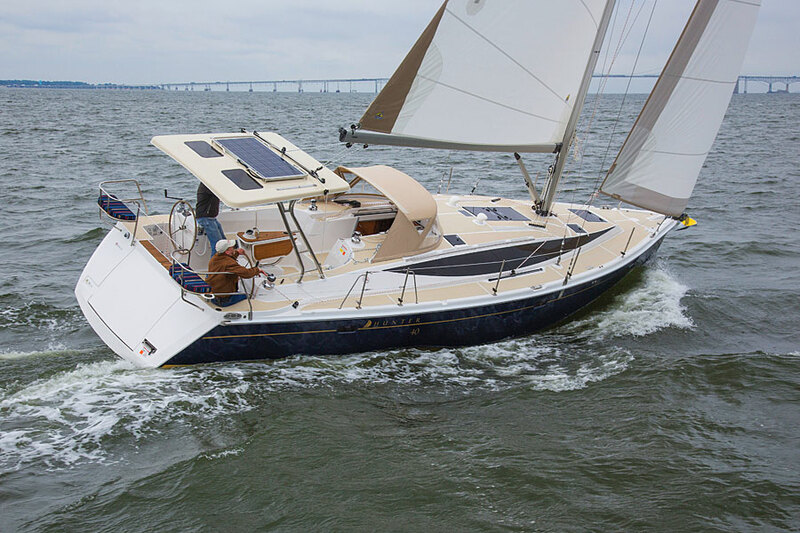 The sleek twin hulls of this catamaran enable it to sail fast while guests enjoy a smooth, stable, and spacious ride. The exterior painting by the Vancouver commercial painters made it a vessel that stands out in the seas. If you’ve never sailed on a cat before, you are sure to enjoy this unique experience. Daily cruises are approximately 2 hours long and cost $30 per person. We offer family rates, and are available for private parties and corporate functions. We sell a variety of soft drinks, beer and wine while underway. We also have some beauty services provided by Beautiful Canadian Laser if you want to avail. Sorry, we do not accept credit cards. Sirius is docked at the St. Michaels Marina on Mulberry Street, next to the Town Dock Restaurant and Church Cove Park. Please check the weather and dress appropriately (hat, jacket, and non-marring shoes). We are open from April through October and sailing times will vary with the season and weather. Reservations are accepted, but not required. For daily departure times, please click on our schedule button on the left side of this screen. Once reserved, we will be providing some relaxing add-ons such as indulging in a hot tub spa by UniversalSpas.ca. For further information, reservations or to customize a private charter, please stop by the boat.